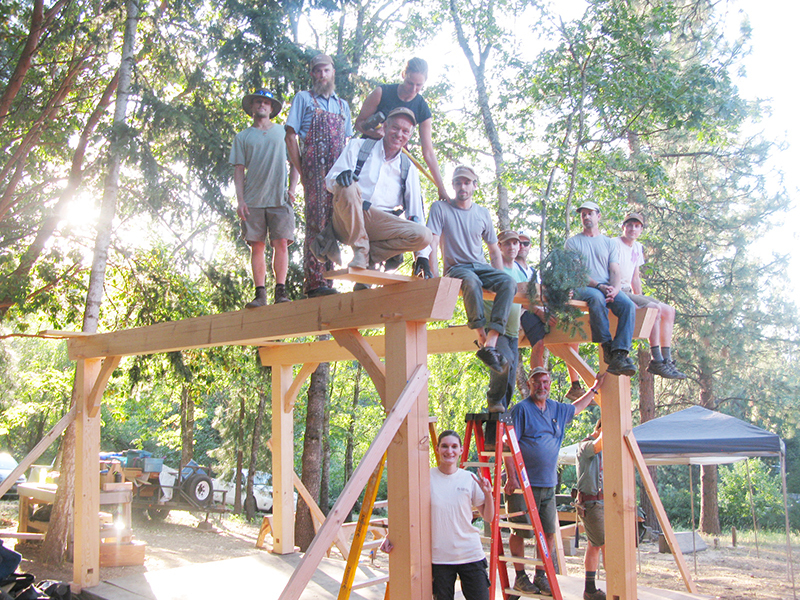 We ended our summer 2017 workshop series on a high note, literally. 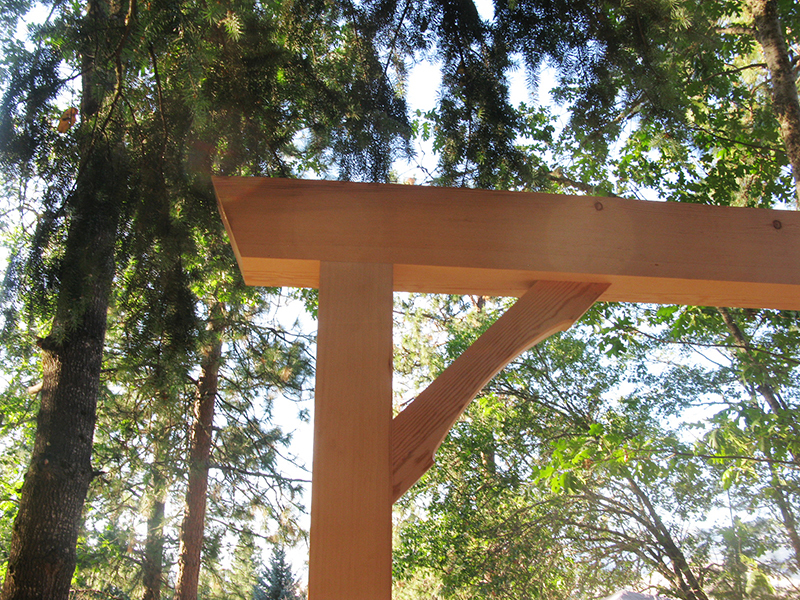 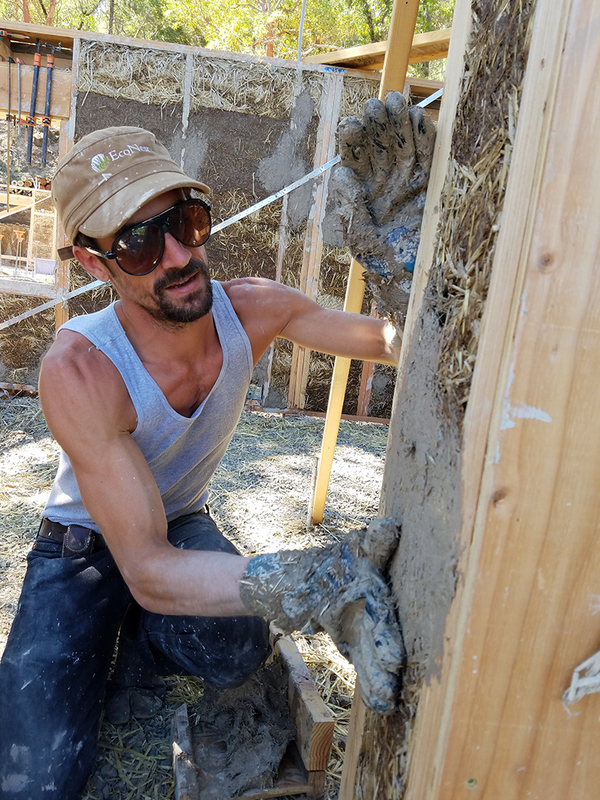 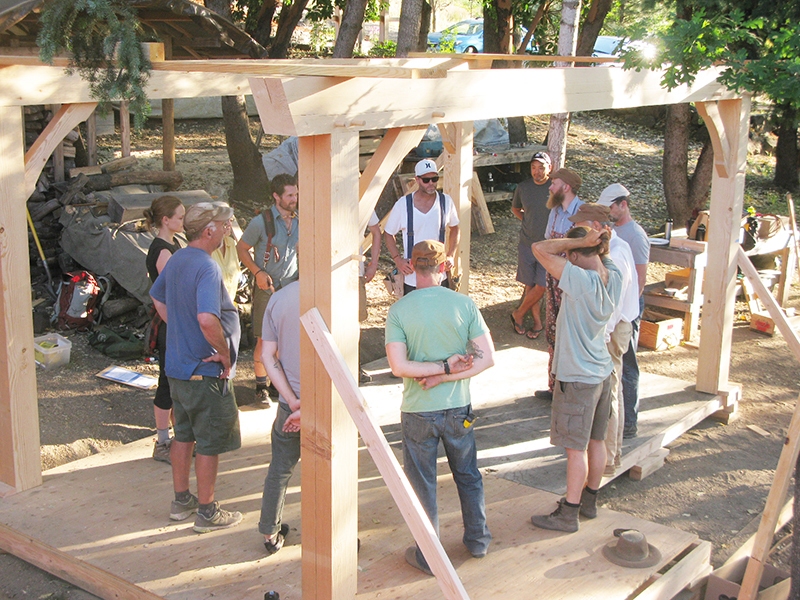 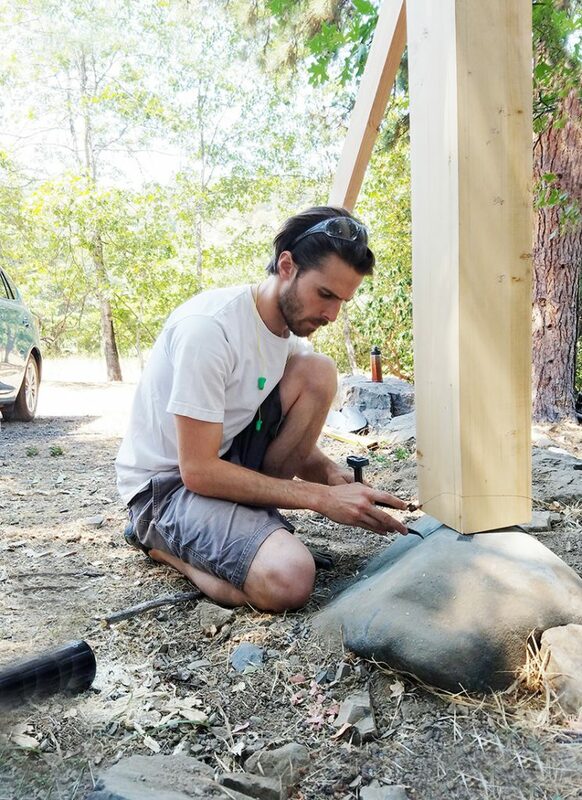 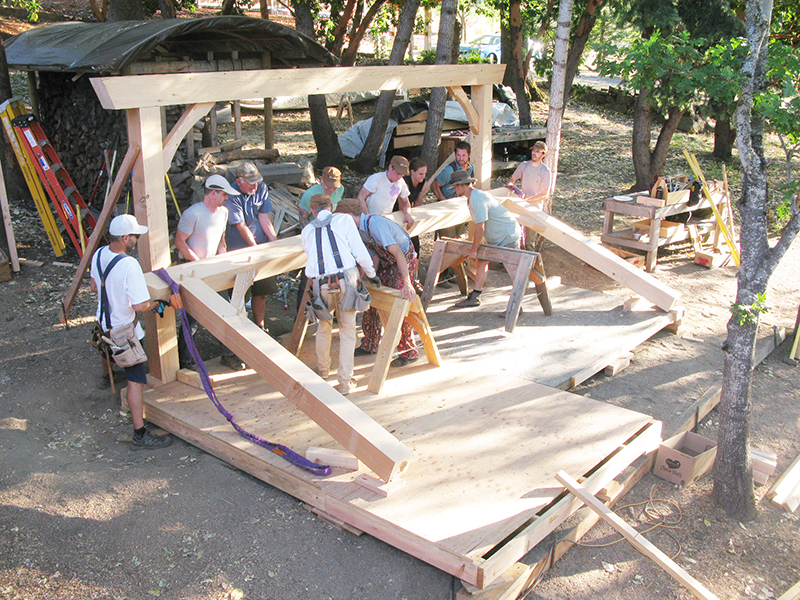 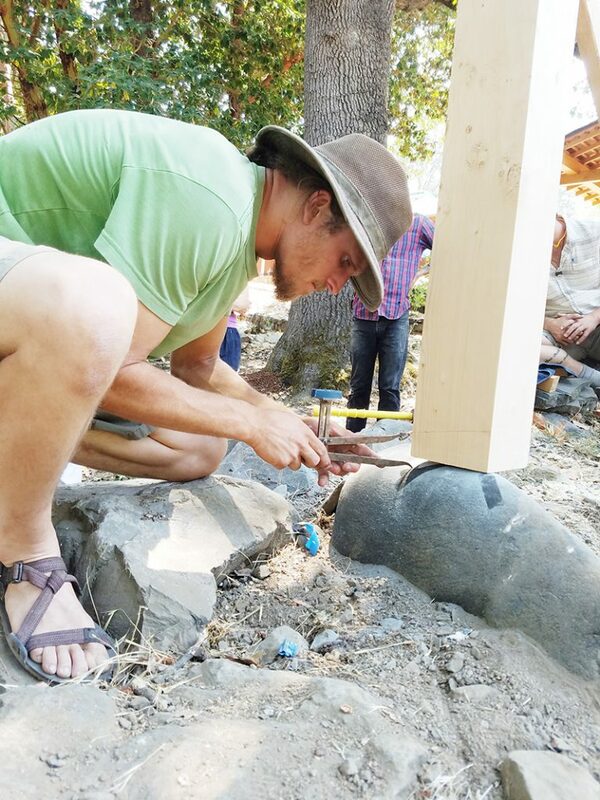 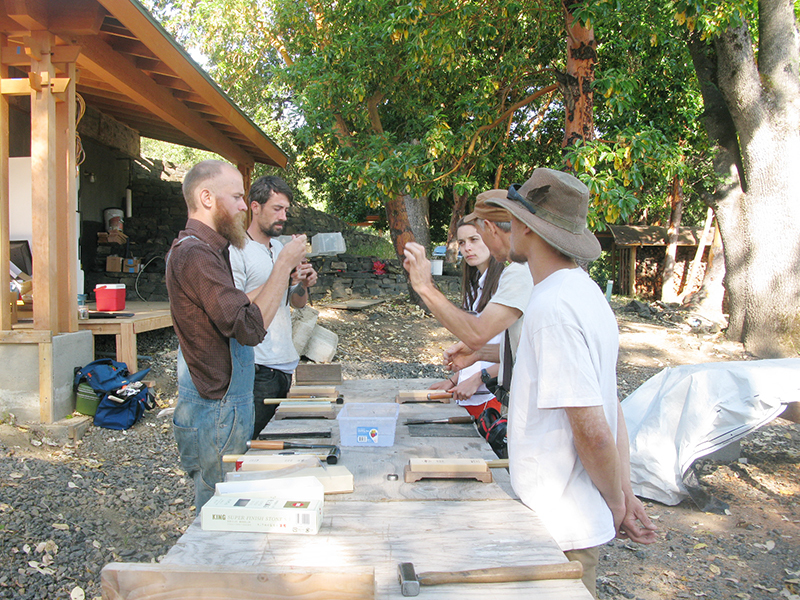 Our bootcampers persisted through the last week of workshops, diligently finishing up some beautiful timber projects, despite the triple-digit temperatures. 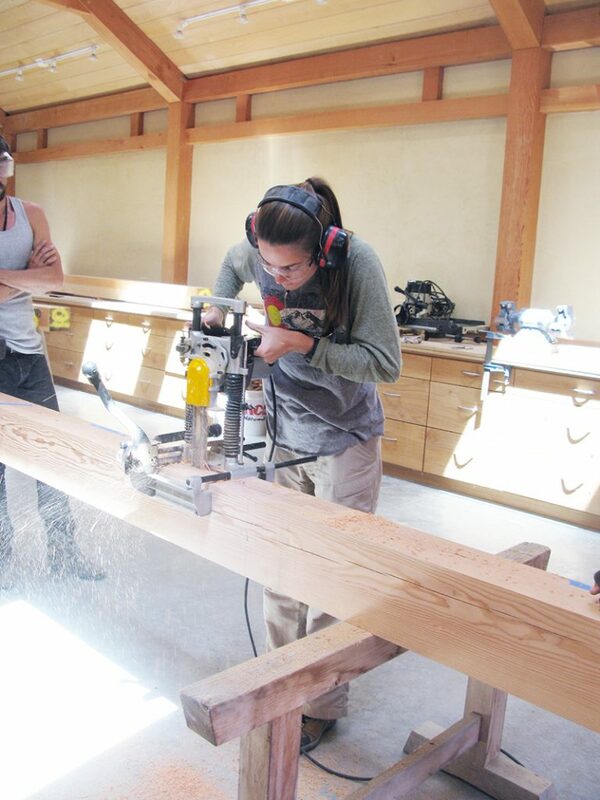 Some highlights from our Summer 2017 workshops. . .